Just like everyone else who carries a 72L bag, I did not use half the clothes in there and the top loading only style means I had to dig quite hard to find just a sweater. Needless to say, that’s the first and last trip with that 72L backpack. Since it’s still rather new, if anyone is interested in buying one at a steep discount please PM me. 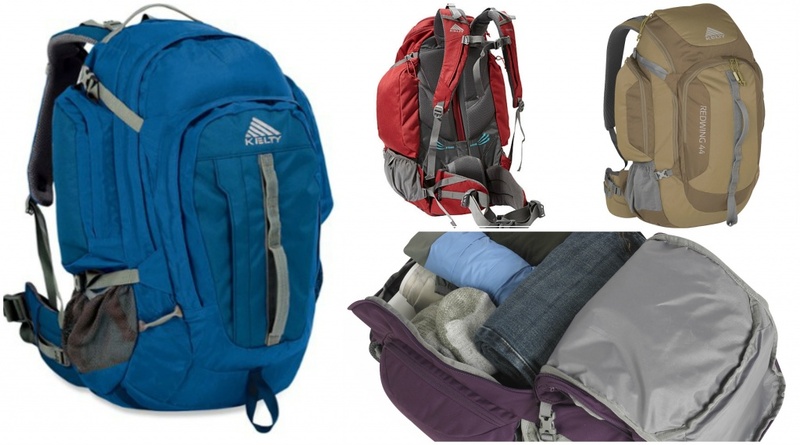 It is great for overnight camping trips, just not for RTW travel. Trains, buses, planes often have little overhead space for luggage. 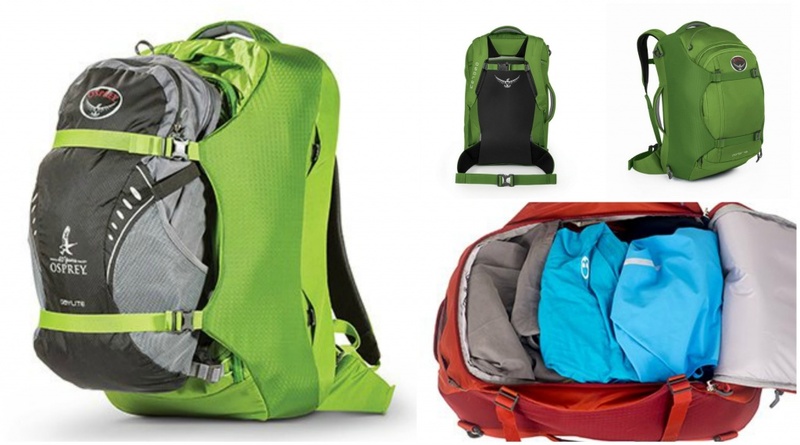 The smaller the backpack, the more likely it’ll fit in the overhead compartment, which means it won’t have to be stored out-of-sight. Budget airlines allow even smaller luggage for carry on. And because they’re on a budget, the charges for baggage check-ins are often half the price of the ticket. 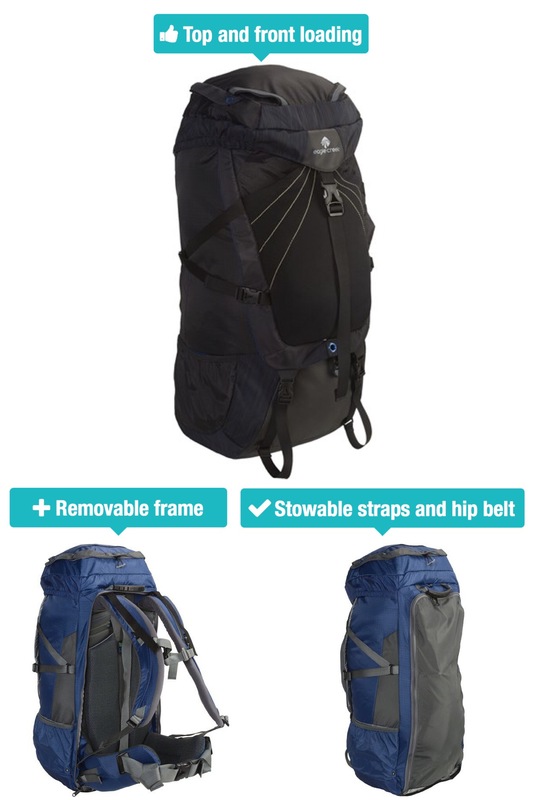 You can maneuver better with a smaller pack without feeling like you’ll tip over the moment you stand straight. 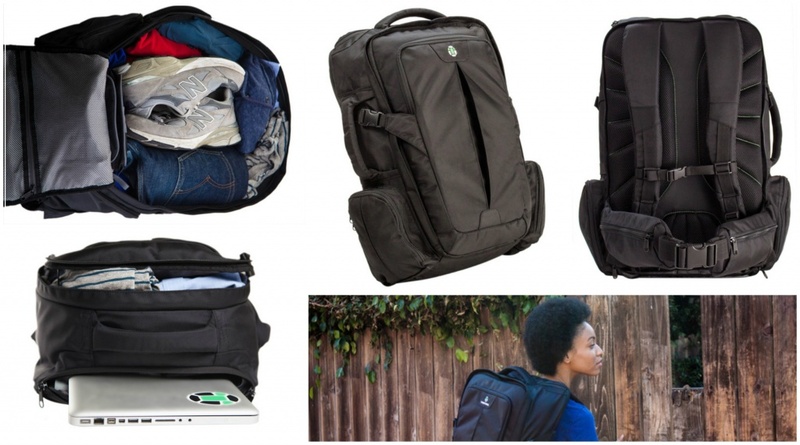 The 72L backpack might feel fine walking around for 5 minutes; but unless you’re certain you’ll never get lost, or have to climb flights of stairs because where you’re going have elevators everywhere, you’ll be thankful for having less to carry. 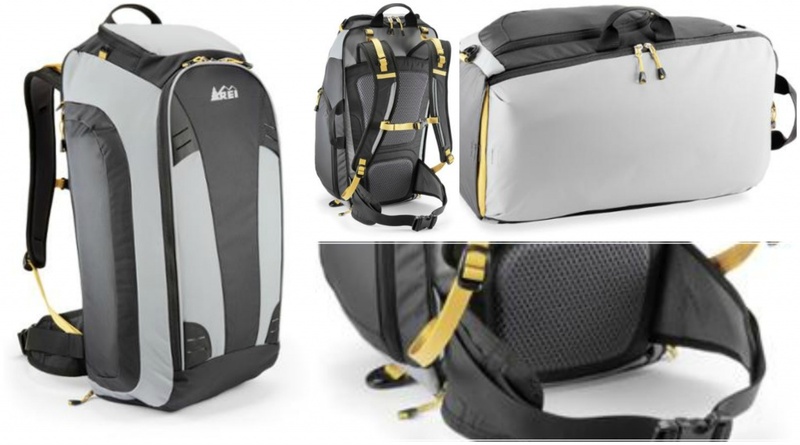 Aside from saving money and strength…let’s be honest, a giant backpack looks ridiculous. You’re not camping out on the streets (which is what the 70L+ backpacks are designed for), you don’t have a tent (or do you? 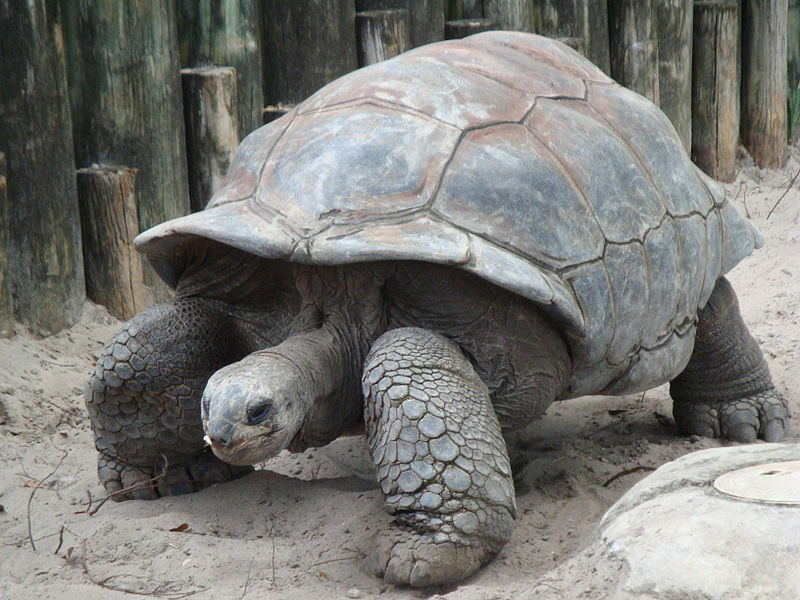 ), so why would you want to stroll through cities and towns looking like a tortoise? 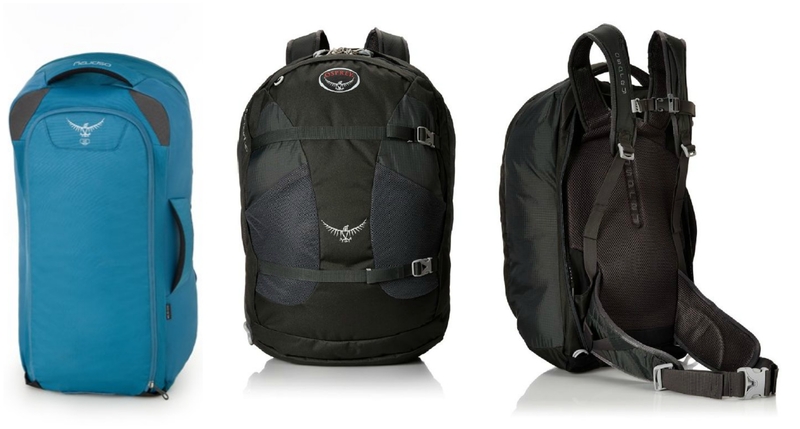 I went to several stores to try on backpacks but selections for hideaway straps were few. So I turned to the mighty net. With great pleasure, I’d like to introduce the backpack of my dreams! This backpack had everything I was looking for and more. Extra storage, elastic pocket, and even comes with rain cover. Not to mention a site wide sale where I got 30% off which knocks the total to $98. Unfortunately being an older model, it’s hard to find the Ardeo now. Fret not! 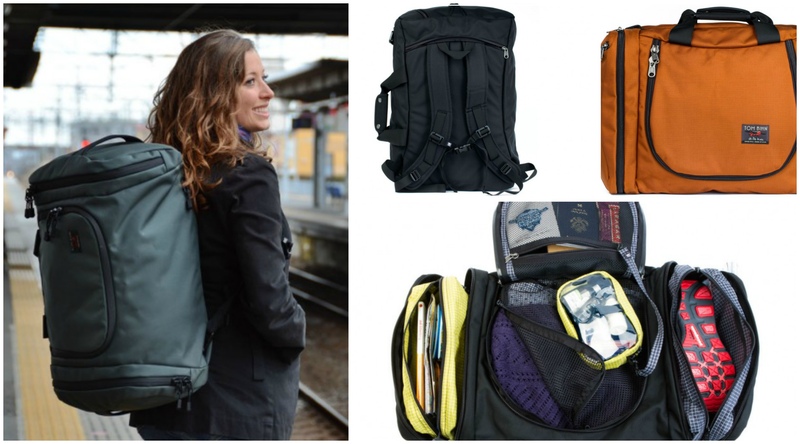 The market is always improving RTW backpacks, making it more lightweight and efficient. 36.5 liters / 2,227 cubic inches / 2 lbs. 8 oz.